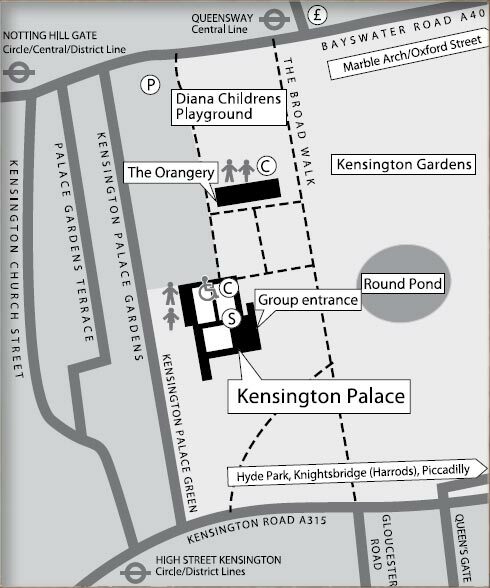 - Please note that longer lines may occur while the Diana: Her Fashion Story’ exhibition runs at Kensington Palace. 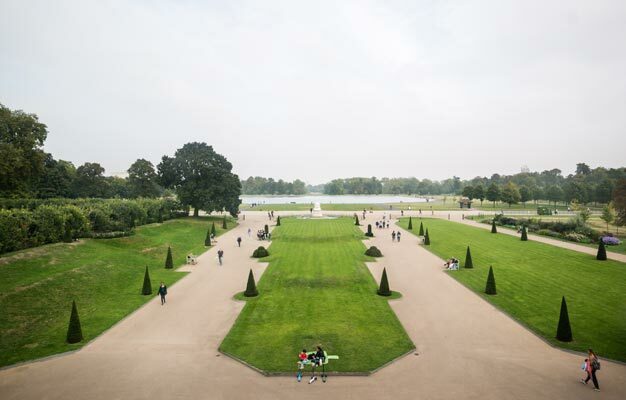 "I found the palace rather stark but the gardens very beautiful." "Fascinating! Easy tour with great information from the staff. Well kept and managed facilities. Beautiful!!!"